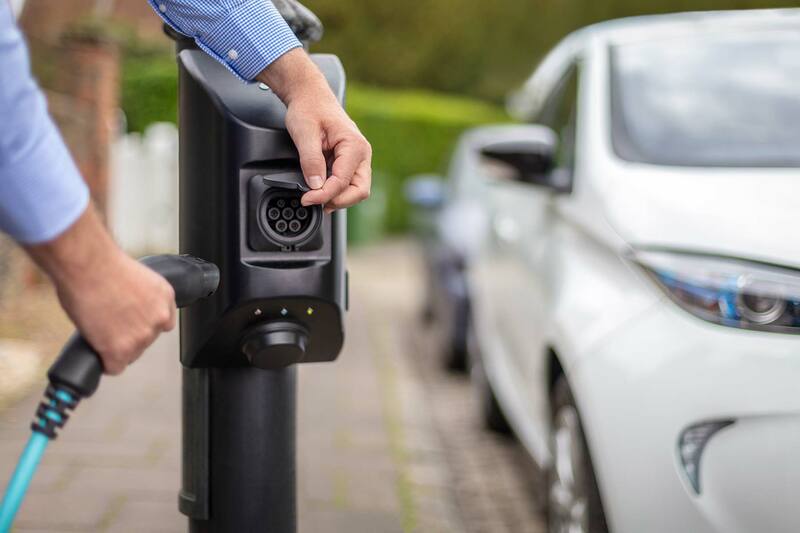 The first electric vehicle (EV) public charging points to be installed in London’s lampposts have gone live, thanks to a partnership with Southwark Council and charge point provider char.gy. 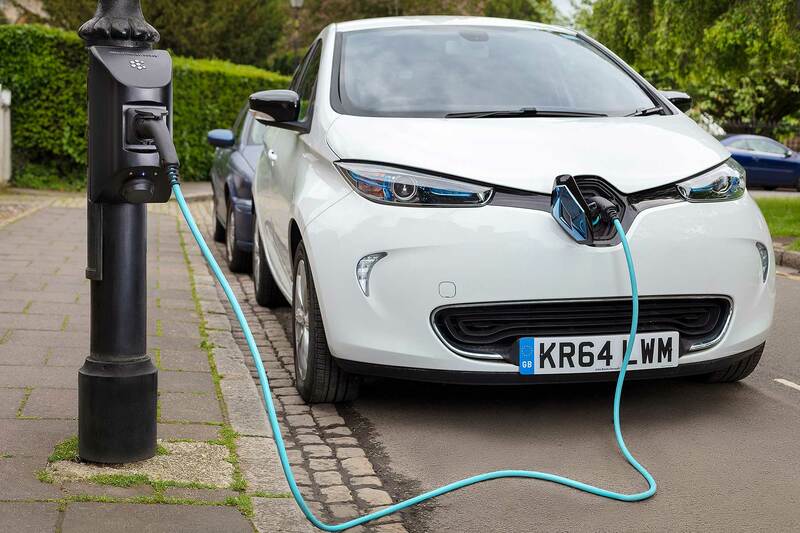 The innovative scheme promises to significantly and quickly expand the electric car charging network by utilising existing infrastructure, rather than costly new installations. 50 open-access charging points are now being installed, in the Southwark areas of Borough & Bankside, and Dulwich. After initial trials in Marlow earlier this summer, London has been targeted by the scheme because 78 percent of residents there don’t have off-street parking. Tapping into the existing street lighting network aims to easily provide an affordable, scalable EV charging solution for them. Significantly, Char.gy says it’s the only public lamppost charging provider to be approved under the Alternative Fuels and Infrastructure (AFI) regulations. This makes it a legal requirement for providers to allow ad-hoc public charging – without needing a specific subscription, membership, RFID card or cable. 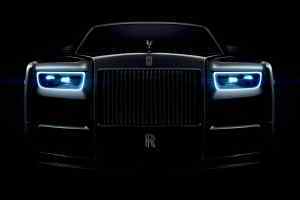 It thus works via a smartphone app. “Users plug a standard (Type 2) charging cable into the char.gy unit and enter the location of the unit into their device to begin charging” says the firm. Those without a smartphone can do it by visiting the charge point’s dedicated web page. There are both pay-as-you-charge and membership package tariffs. 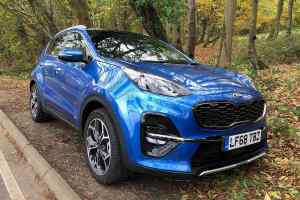 Councillor Richard Livingstone from Southwark Council said the charging points “are being installed in residential streets, outside people’s homes, in response to feedback from our residents. 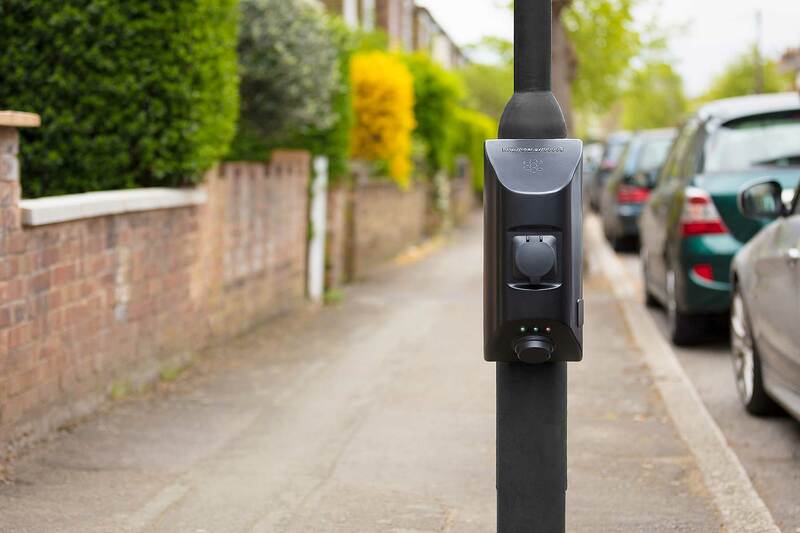 Char.gy CEO Richard Stobard says its units can be fitted onto nearly all on-street and car park lampposts, utilising existing infrastructure and “avoiding the need to dig up residential streets”. The installation has been funded with help from London’s £13 million Go Ultra Low City Scheme. This aims to install more than 1,000 residential charging points across London by 2020.